Don't settle for anything you can find in stores when you can design this bag to exactly how you want it! 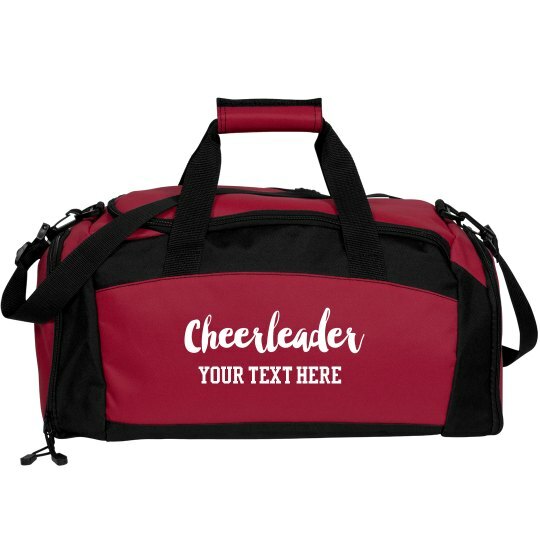 Add your name, squad name, or school name below and you are ready to travel in style. If you need one for every girl, no problem! Personalize each bag to the squad member to the team is cohesive!